The formula is showed with an unwanted space between the superscript N and the left parenthesis. I've tried the solution drafted in Spacing around \left and \right , however it doesn't work in this case. Any idea? As has already been noted in some of the comments, don't use \left and \right indiscrimately. For the example at hand, automatic sizing isn't required to begin with. 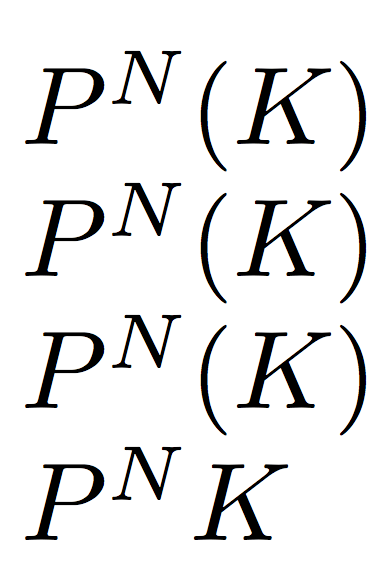 Observe that the size of the parentheses produced by \left(, \mleft(, and ( are all the same. Why clutter up the code unnecessarily? The \! 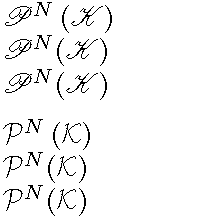 in the first case is for removing the thin space normally inserted by \left. 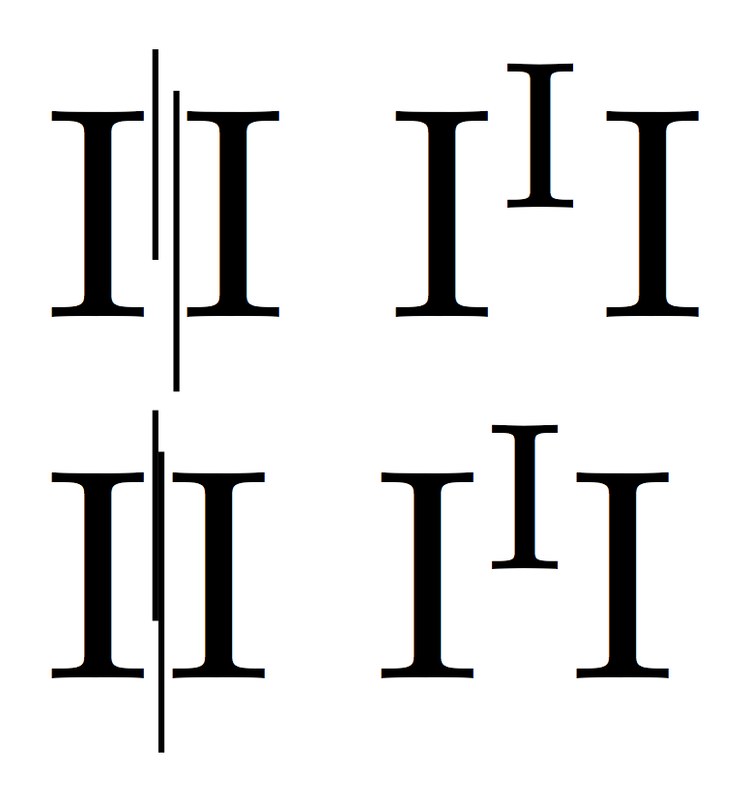 As you can clearly see, the spacing is exactly the same in all four cases. It depends on the \scriptspace feature: after a subscripted or superscripted symbol, TeX adds horizontal space in the amount of \scriptspace, default 0.5pt. If you also consider that math letters are slanted and the left parenthesis has a “hole” in the left upper corner, the space appears to be bigger than it really is. But there are very good reasons for this. In the left column you clearly see the effect of \scriptspace; in the right column you can compare the effect with “real” superscripts. The purpose of \scriptspace is exactly that of slightly detaching symbols for better reading. I left your redefinition of \left and \right, but I can't recommend it in any way. There's already a package doing it much better, mleftright. Not the answer you're looking for? Browse other questions tagged spacing superscripts or ask your own question. How do I eliminate extra vertical space between the title and the first section heading?